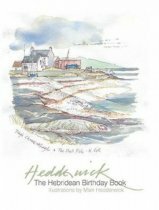 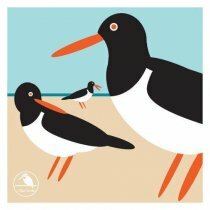 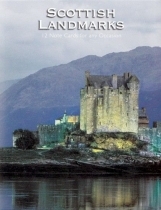 This is a lovely birthday book illustrated with Mairi Hedderwick's sketches of the Hebrides. 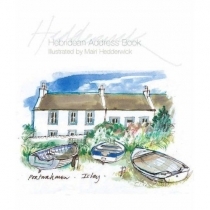 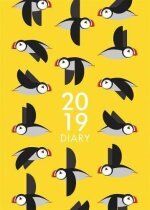 A lovely address book illustrated throughout with Mairi Hedderwick's paintings of Western Island life through the seasons. 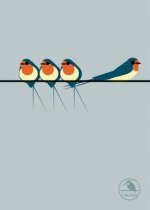 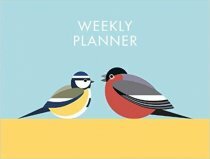 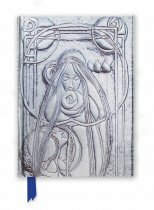 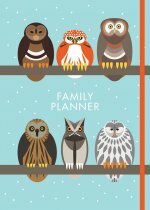 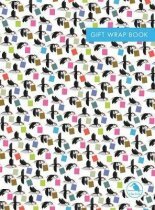 A beautiful set of 96-page, A6 paperback journals, one lined, one plain, one graph, featuring three different bird designs.